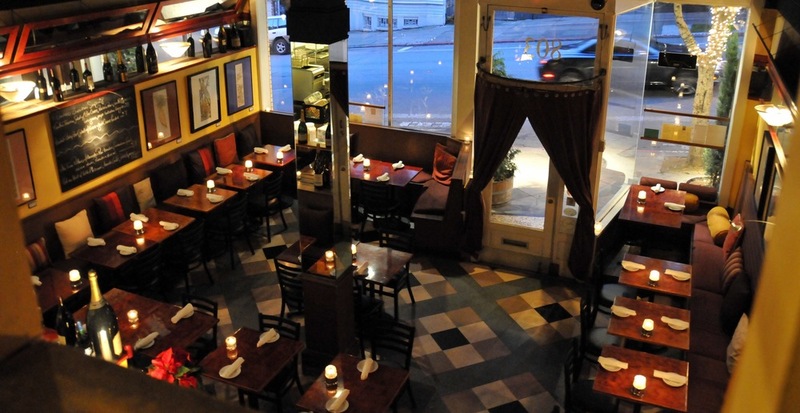 Alamo Square Seafood Grill has been serving fresh seafood at a great value for nearly twenty years. Alamo Square Seafood Grill opened in Febuary of 1998 and is located a block away from the famous Painted Ladies on Alamo Square Park. Since then, the owners, who are veterans in the restaurant business, have been offering great food at an impressive value. This romantic neighborhood gem is nestled in an unassuming block and draws alert eyes with strings of white Christmas lights and the French flag. Inside, a loft-like window peers onto the gold and red trimmed dinning room, semi-occupied by an exposed kitchen. Banquets built by the owners father line the checkered floor, where countless guest have come to experience French-influenced seafood. (Sparkling Wine and Black Currant Liqueur) 12. (Sparkling Wine and Peach Liqueur)	12. (Sparkling Wine and Black Berry Liqueur)	12. (White Wine and Black Currant Liqueur)	12. 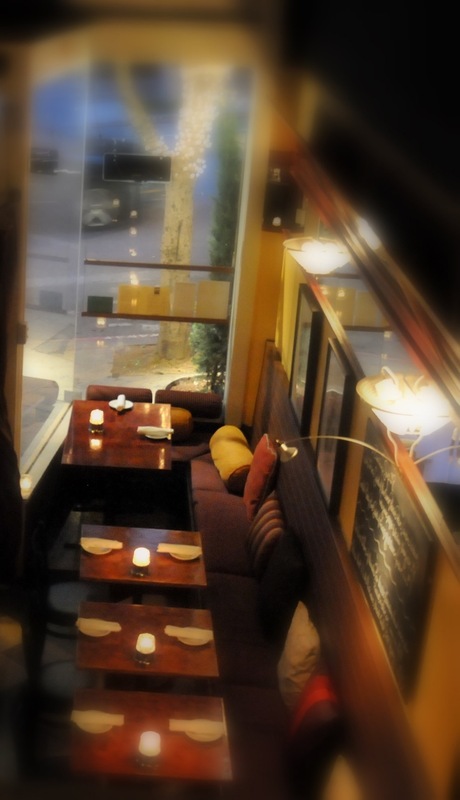 Call 415-440-2828 and leave a message with your name phone number party size and time, or book online with OpenTable.